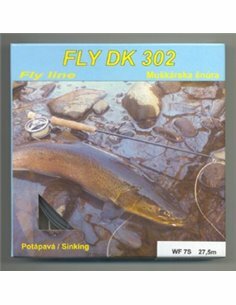 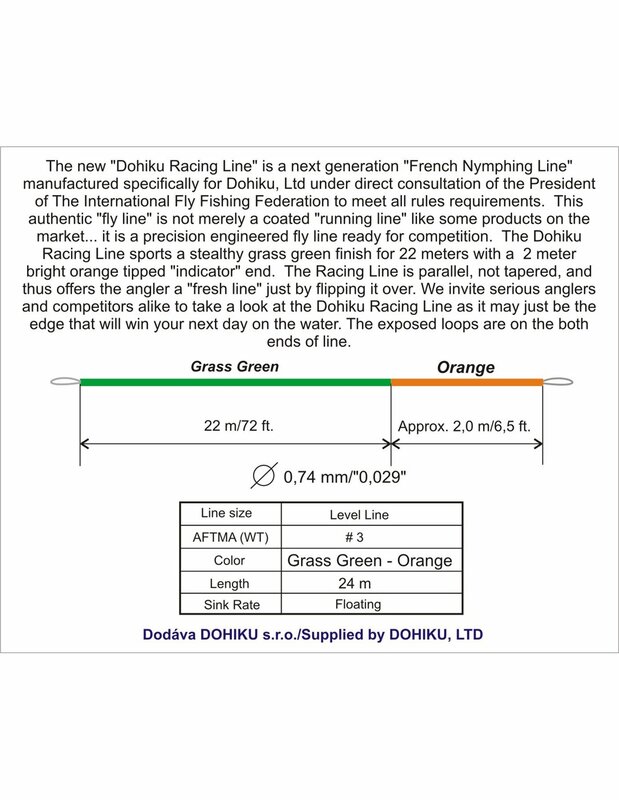 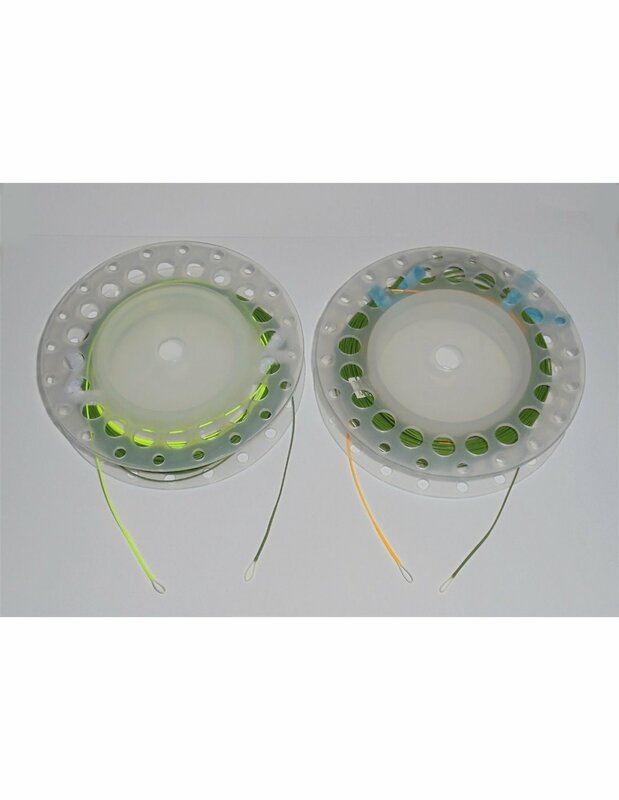 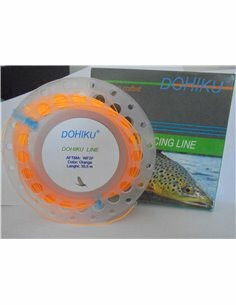 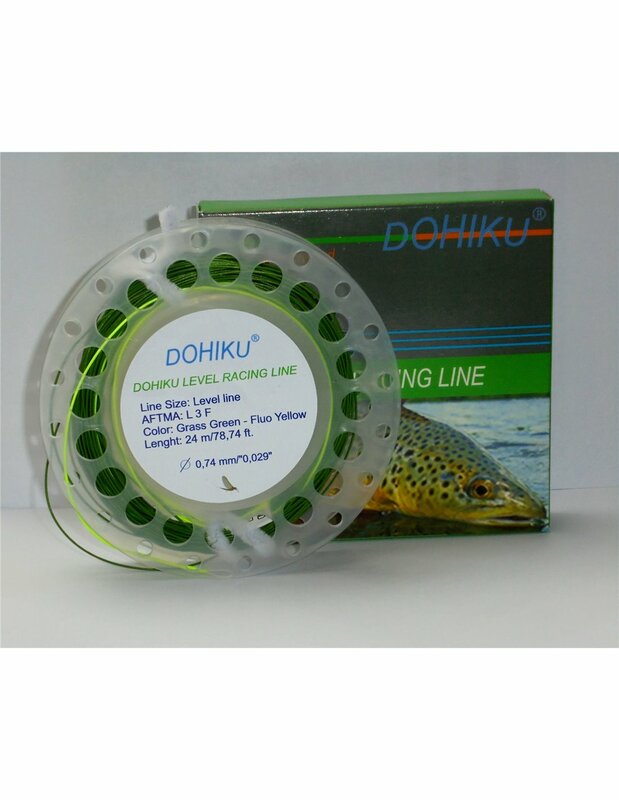 Diameter: 0,74 mm / "0,029"
The new "Dohiku Racing Line" is a next generation "French Nymphing Line" manufactured specifically for Dohiku, Ltd under direct consultation of the President of The International Fly Fishing Federation to meet all rules requirements. 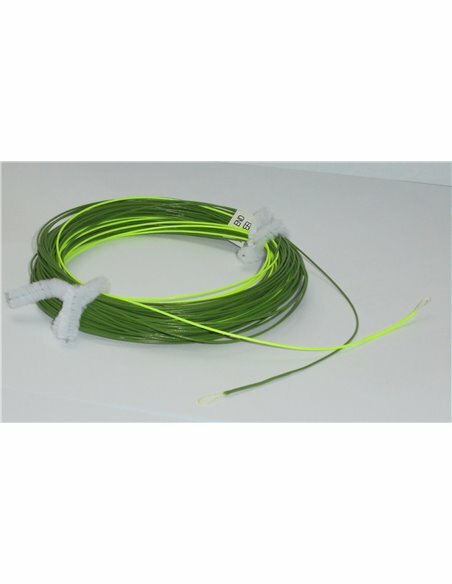 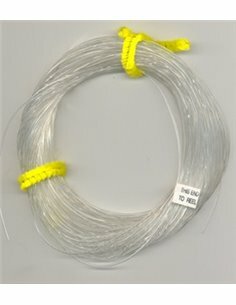 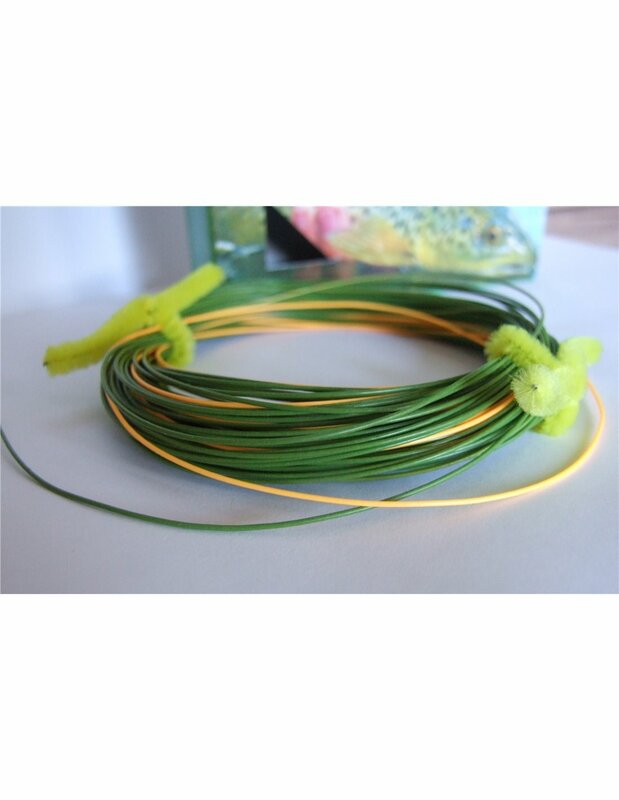 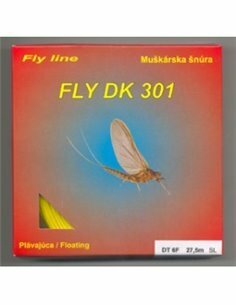 This authentic "fly line" is not merely a coated "running line" like some products on the market... it is a precision engineered fly line ready for competition. 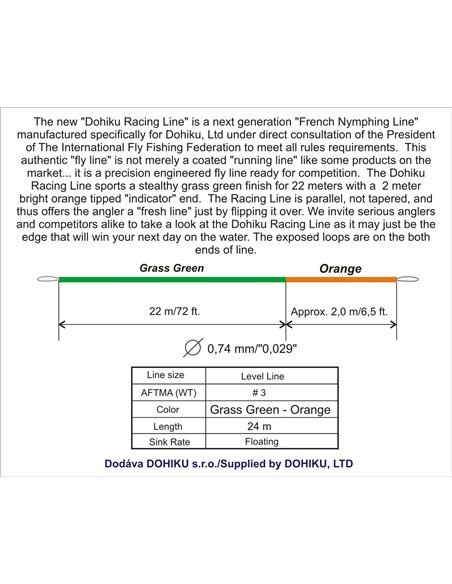 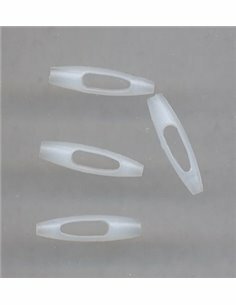 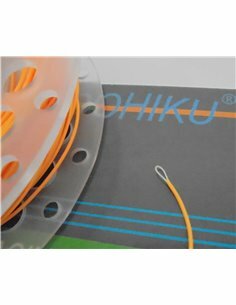 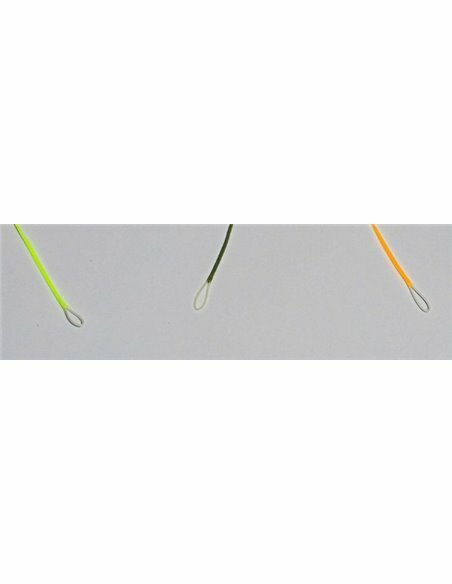 The Dohiku Racing Line sports a stealthy grass green finish for 22 meters with a 2 meter bright orange tipped "indicator" end. 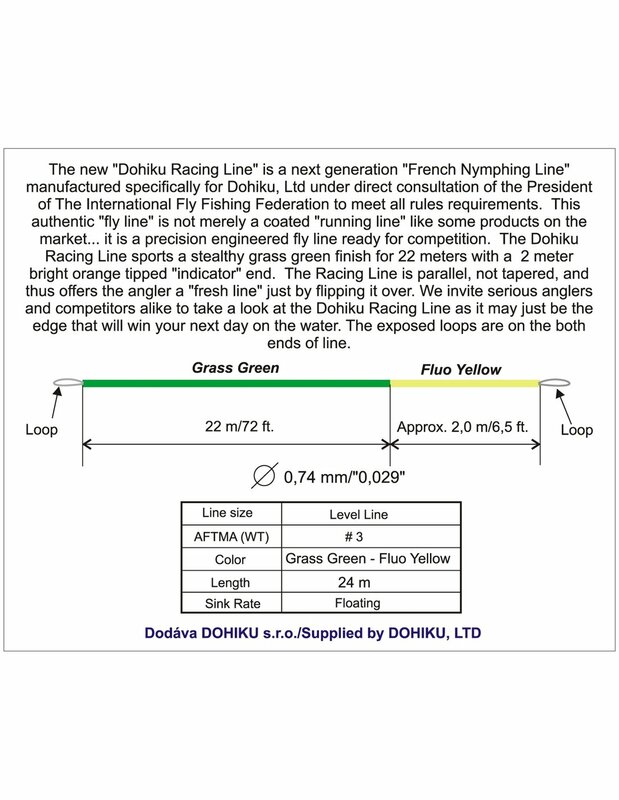 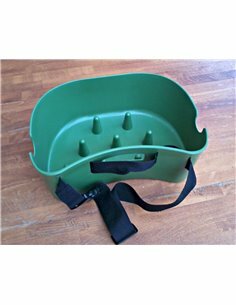 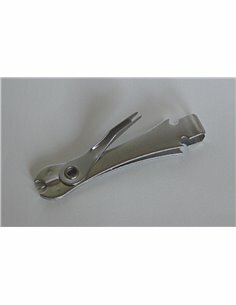 The Racing Line is parallel, not tapered, and thus offers the angler a "fresh line" just by flipping it over. 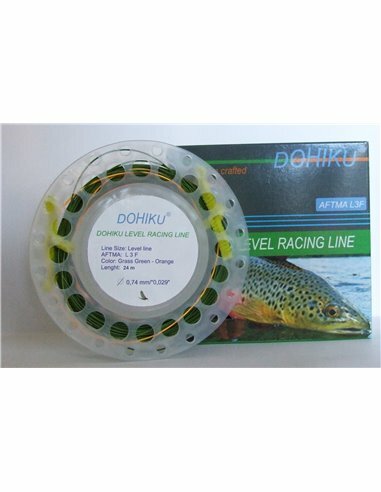 We invite serious anglers and competitors alike to take a look at the Dohiku Racing Line as it may just be the edge that will win your next day on the water. 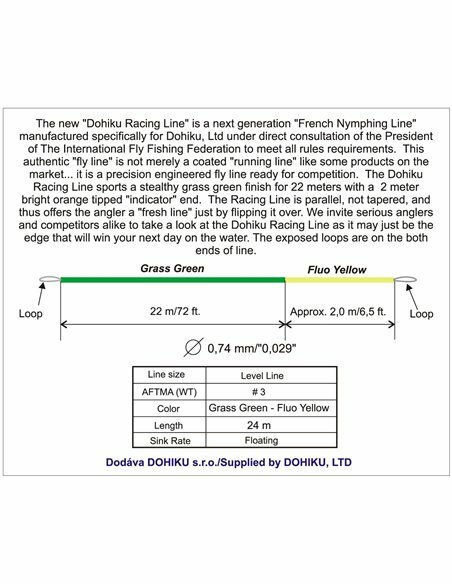 The exposed loops are on the both ends of line.